Google will soon have some new hardware on offer. 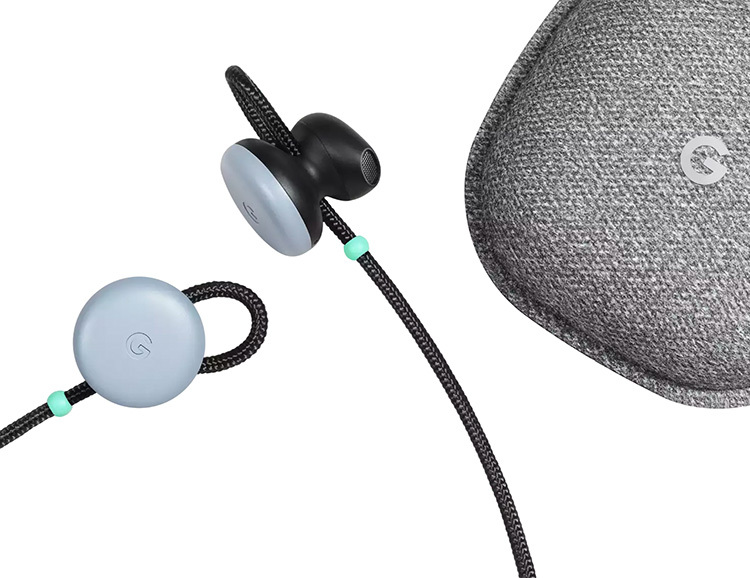 The forthcoming Pixel Buds wireless headphones will feature gesture controls for music playback and calls as well as built-in Google Assistant. They will work with any bluetooth device but if you’ve got a Pixel phone, you can activate Google Translate for translating live conversations from 40 languages. Battery life is 24-hours and the included charging case will charge them back up multiple times.